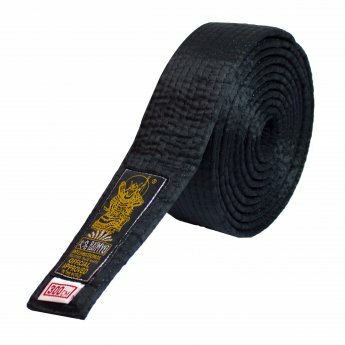 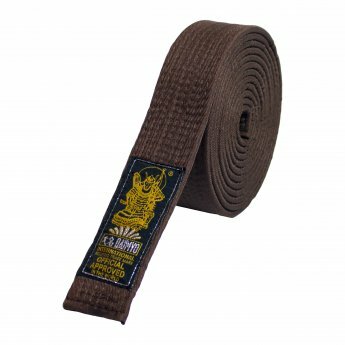 Special Belt is made of silk. 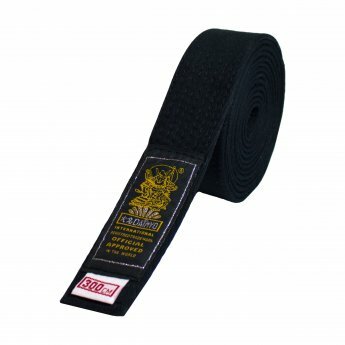 Measures: 300 x 5 cm. 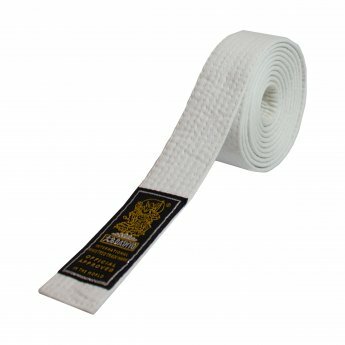 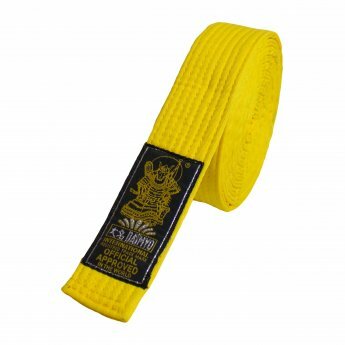 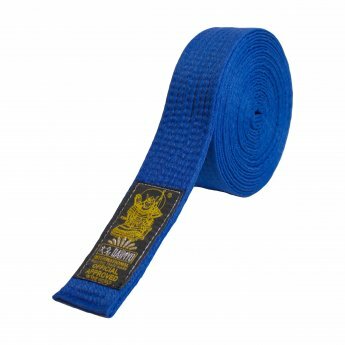 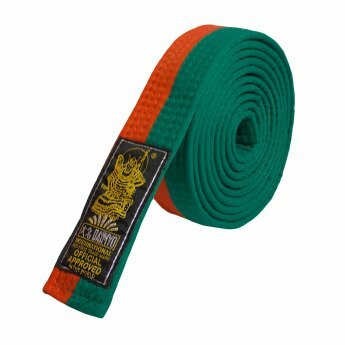 Single coloured belts are made of 100% reinforced cotton. 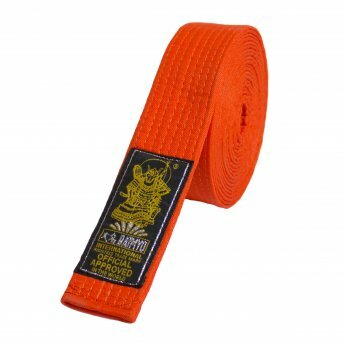 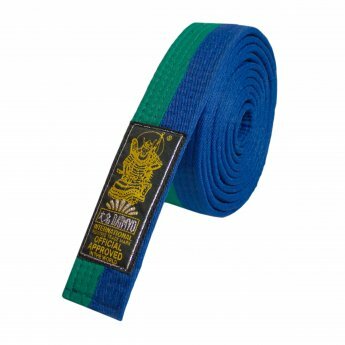 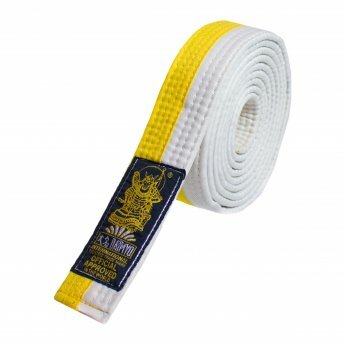 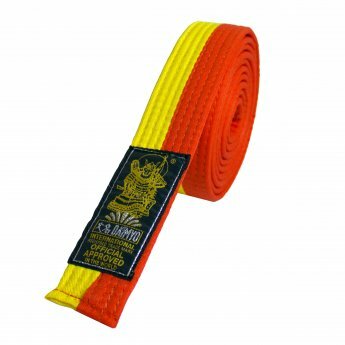 Double Color Belt is made of 100% reinforced cotton.